The dialogue around substance abuse and mental health disorders, when it happens at all, is often shrouded in shame, blame and guilt. 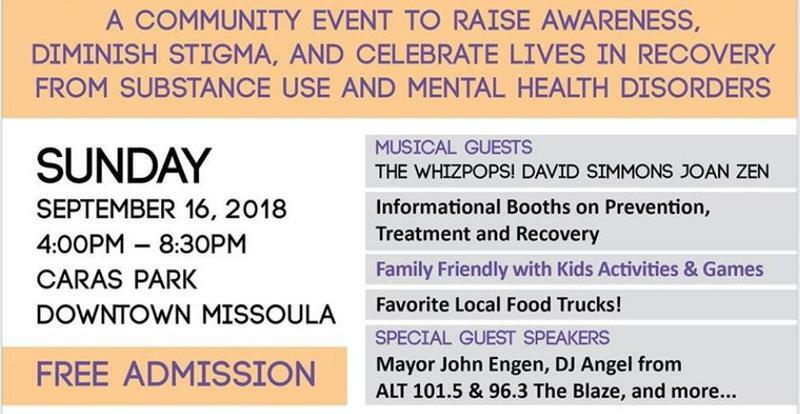 An event in Missoula this weekend is aiming to change that, and also to celebrate people in recovery. 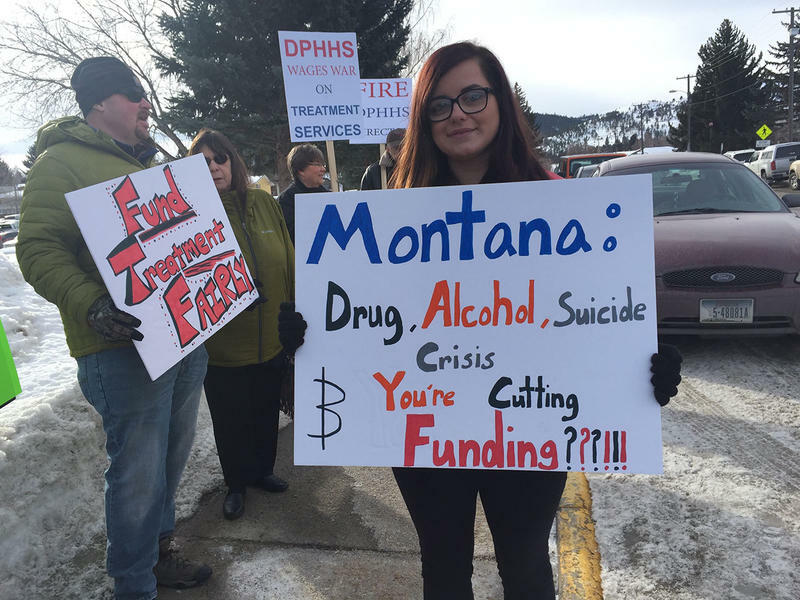 Half a dozen health care systems in Montana are sharing more than $700,000 in grants to make mental or behavioral health care easier to get. 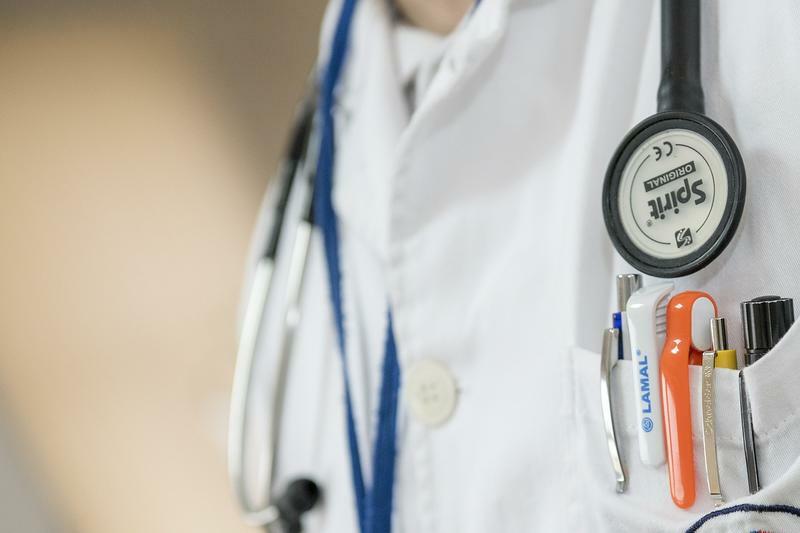 The Montana Healthcare Foundation says it's making the grants to support better healthcare for people who have a combination of medical problems and mental illness and/or addiction. 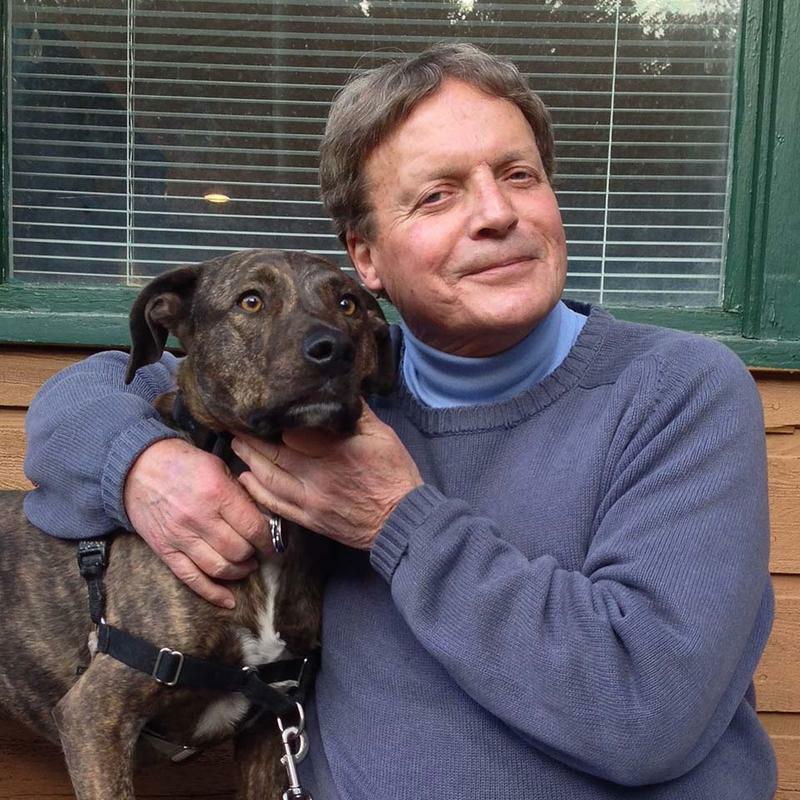 It plans to award more than $3 million to the initiative over the next two years. 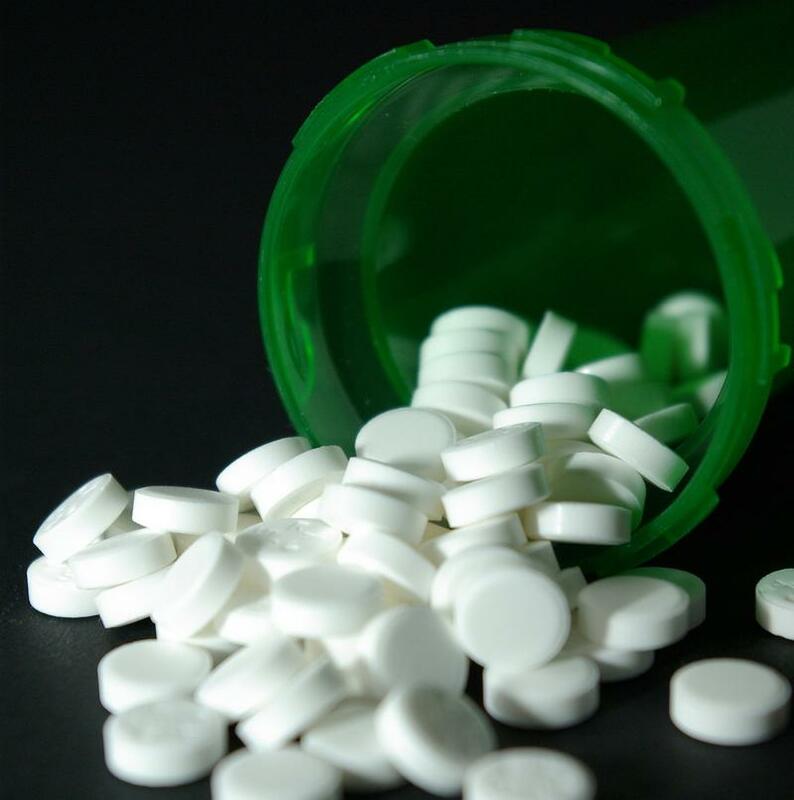 A group of pain patients testifying before state lawmakers Friday says Montana has become a hostile place for people who suffer from chronic pain.